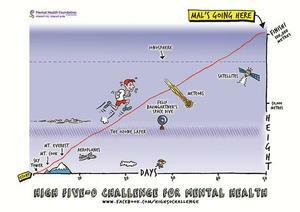 The heights to which Mal will be climbing in just 50 days. 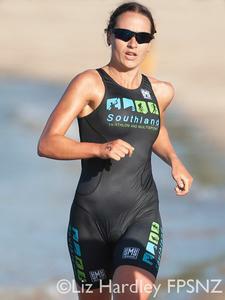 Catriona Morrison in action at the IRONMAN 70.3 Auckland Asia Pacific Championship. 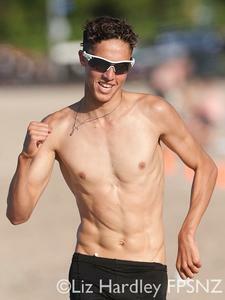 Jan Frodeno in action at the IRONMAN 70.3 Auckland Asia Pacific Championship. 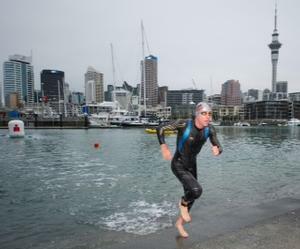 Bevan Docherty out of the water in last year's inaugural IRONMAN 70.3 Auckland. 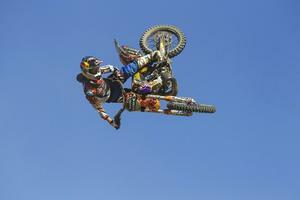 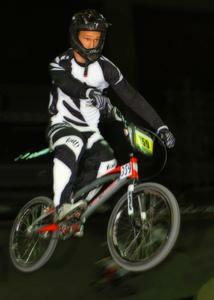 Adam Coker, New Zealand double medallist at the UCI BMX World Championships.